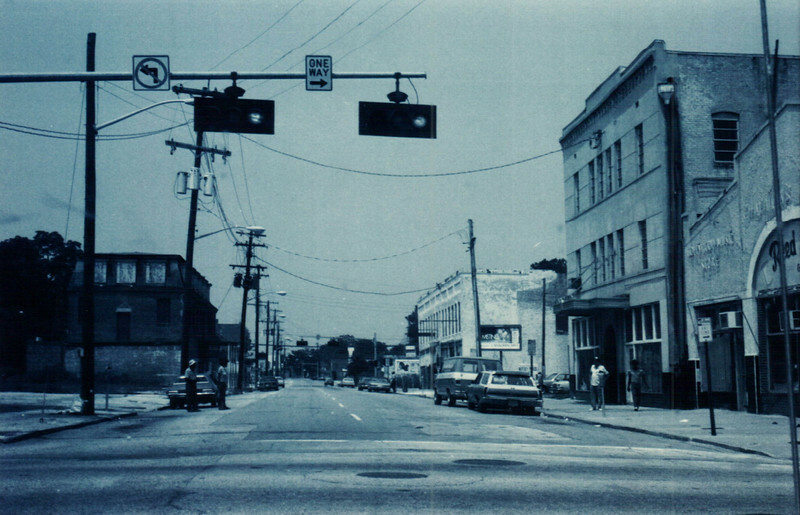 LaVilla was once Jacksonville's great black neighborhood before the wrecking ball sealed its demise. 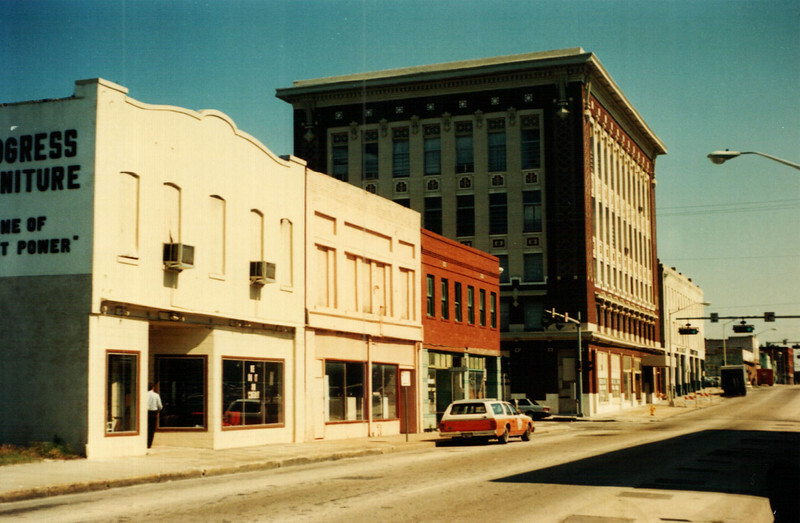 LaVilla is a neighborhood of significant black history in Jacksonville. Before it’s wholesale demolition in the early 1990s, it was one of the densest neighborhoods in the city. After decades of suffering from the ill effects and failed dreams of urban renewal, Jacksonville’s ‘Harlem of the South’ has now become a hot spot for new infill development. The following is a collection of images illustrating the last days of LaVilla. The intersection of Ashley and Broad Streets. 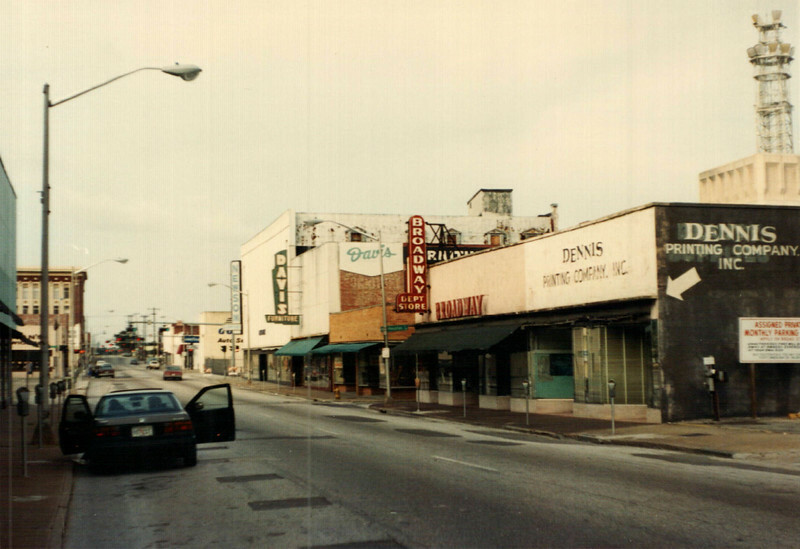 West Ashley Street was the epicenter of LaVilla’s live music and entertainment scene. On this block musicians by the likes of Ray Charles, Louis Armstrong, James Brown, Jelly Roll Morton and Ma Rainey performed and Martin Luther King, Jr., Booker T. Washington, Eartha White and James Weldon Johnson once slept. By the 1980s, several demolitions had already taken place. The large building on the right still stands today, being occupied by the Clara White Mission. It was originally constructed as the Globe Theatre. 710-718 West Bay Street at the intersection of West Bay and Jefferson Streets. This block of warehouses were located across the street from the Atlantic and East Coast Terminal Company’s freight depot. The rear of these buildings were constructed over the original bed of McCoys Creek. Looking north on Broad Street from Monroe Street. One of the few images in this series where most of the buildings pictured still exist today. Looking at the intersection of Broad and Houston Streets. The retail signage illustrated in this image came down as a result of a new sign ordinance. 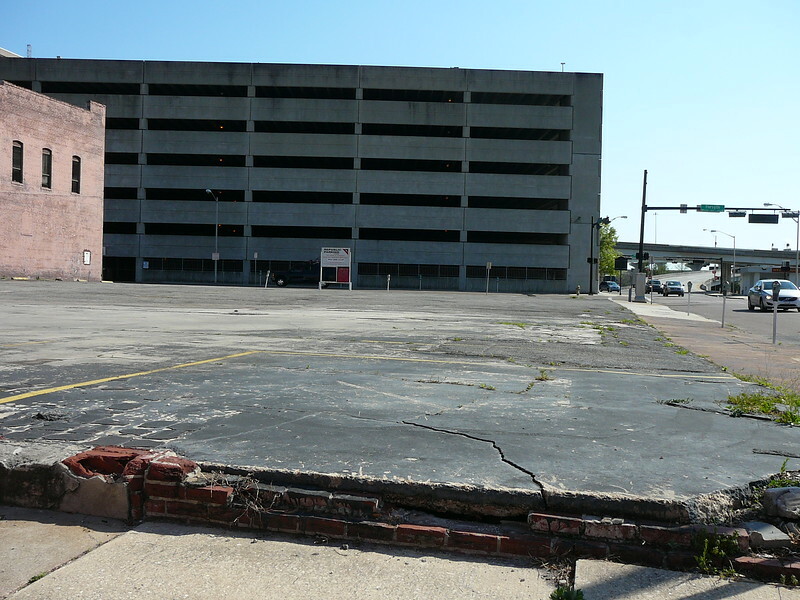 The buildings came down later and now the site is utilized as a surface parking lot near the new Duval County Courthouse. The Broadway Department Store’s (see image 4) foundation today. The Crane Company’s building at Bay and Lee Streets. 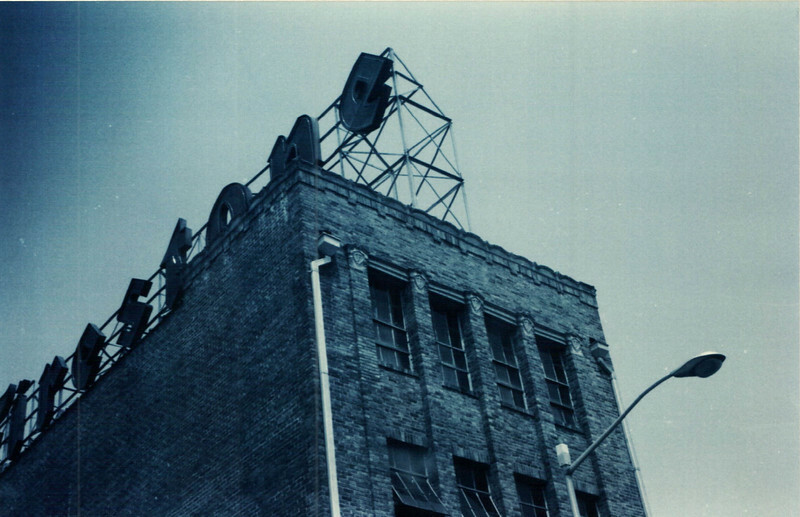 The Firestone warehouse near Lee and Houston Streets. The demolition of the former Sears Roebuck and Company Department Store at Broad and Forsyth Streets in 1987. In 1956, the Sears, Roebuck & Company announced plans to build downtown’s largest department store on Bay Street, between Pearl and Hogan Streets (current site of the Omni Hotel). 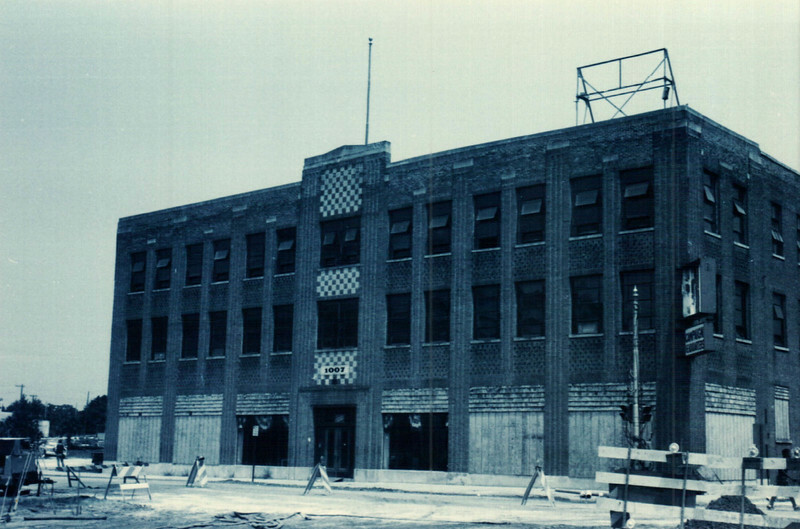 The Cunningham Furniture Company took over the Forsyth Street space after Sears vacated the property in 1957. 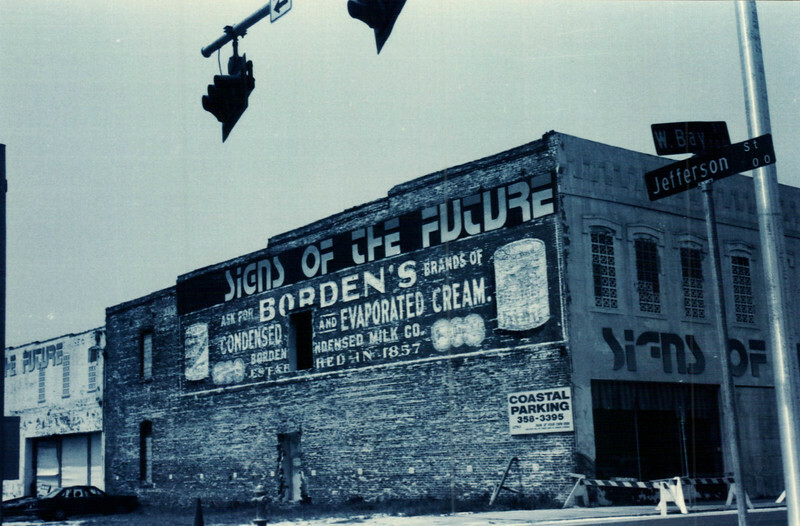 This move made Cunningham one of the largest furniture stores in the South. 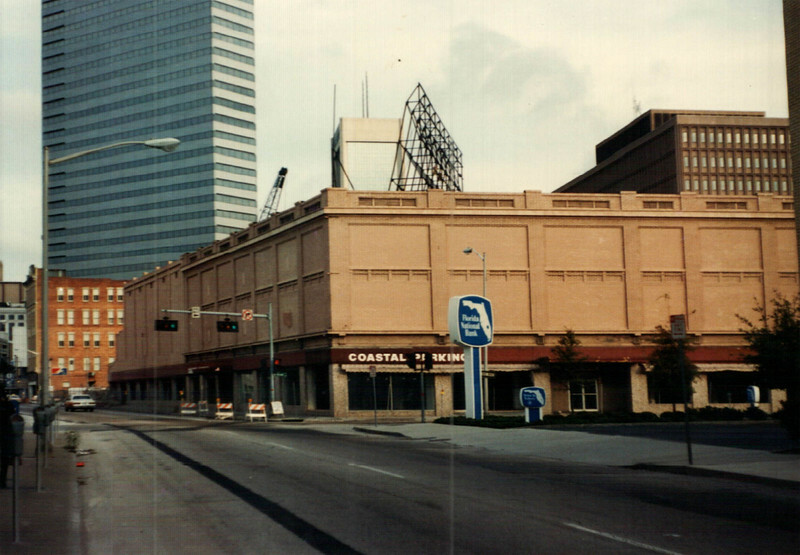 After Cunningham’s 1984 closure, the store was demolished and replaced with a seven story parking deck by 1988.